Haven't decided yet on what could be the perfect gift item you could give to your clients or employees? You can never go wrong with calendars! Check out Calendar Lady Promotions' promotional calendars. There are so many designs to choose from. 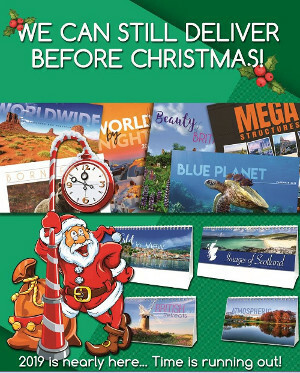 They can still deliver before Christmas, get those quotes now so you could get them in time.